December 8, 2012 Where in the World is Santa Claus? Santa Scan is now Santa Snoop. Why the change? 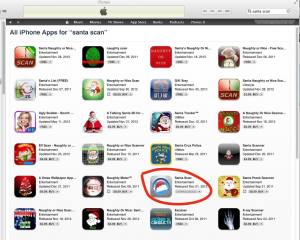 The name “Santa Scan” was so generic and overused that it was hard to find it in the App Store even with an exact name search. It was buried in the middle of a several dozen other apps. Being listed behind the “Santa Cruz Police” app is what really drove it home for me (no grudge with the actual Santa Cruz Police, mind you!). The point is: The app needed a new name. The name Santa Snoop seems to fit the bill. It is more unique and memorable, and you can actually find it right away in the App Store. BTW, my original first choice “Santa Spy” had long since been taken. December 7, 2012 Where in the World is Santa Claus? 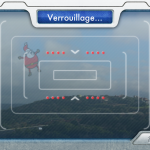 Today’s update expands the (potential) reach of Santa Snoop into a few new languages. I’m looking at you, Spanish, German, and French! With the main development of the app done, I hope to put it in the hands of as many of our friends across Western Europe and Latin America as practically possible. With this, my first dip of the toe into the multilingual pool, I am sticking with my vaguely safe and familiar “junior high school” languages, languages which I learned a bit of in the past but for which I have no current working knowledge. Luckily, the fine translators on Elance do indeed know these languages and have provided what I hope and believe to be quality translations of the app. Quiz: can you pick out which app name and screenshot belongs to which language? You may notice that one language is simply translated as “Santa Snoop”, or put another way, not translated. 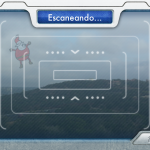 That particular language (okay, it’s Spanish) did not have a good, short translation of “Santa Snoop”, so the translator suggested to keep the original English since most people would get it that way too. On the plus side, Spanish does provide us with the joy of the upside-down exclamation and question marks. ¡Hey, no fair! ¿Why can’t we have these in English? The app name in French was almost too long, but I left it in French since I just enjoy the sound of “Espion du Père Noël”. It sounds like a song or something. 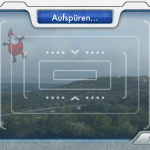 Santa Scan released! But where is it? December 1, 2012 Where in the World is Santa Claus? The Santa Scan app is now officially available on the App Store! This being my first app, I had a few questions about what to expect. 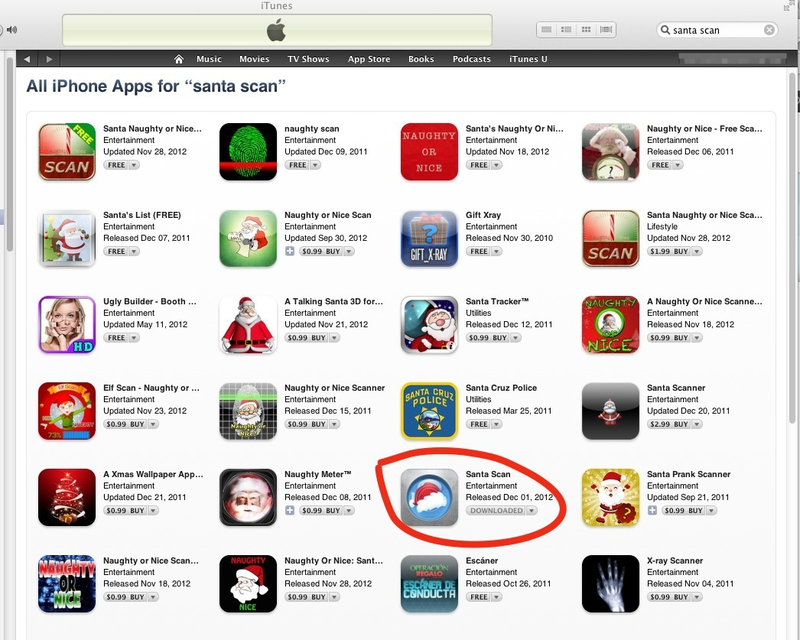 Mainly, since the name of the app is Santa Scan, would the app come up as the top hit when I search for “santa scan” in iTunes? I half expected that it would. But alas, life is not so simple. The app appears somewhere in the middle of a list of nearly 30 apps. 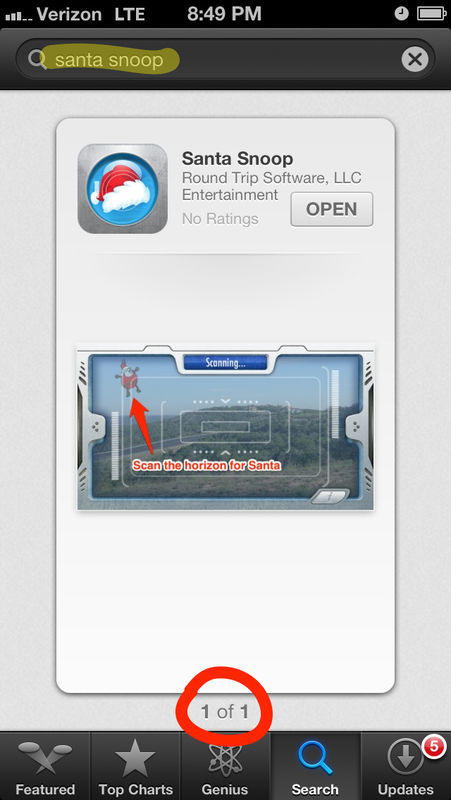 It is even below an app for the Santa Cruz Police. I did not see that one coming! There is hope, though. I like my icon best, and it kind of sticks out. Also, if someone were to search iTunes for “round scan”, for whatever odd reason, then Santa Scan is currently the top hit. And it comes out pretty high for “santa trip” plus a few other searches, some of which even make sense and don’t include the company name (“round trip software”) but will remain secret.